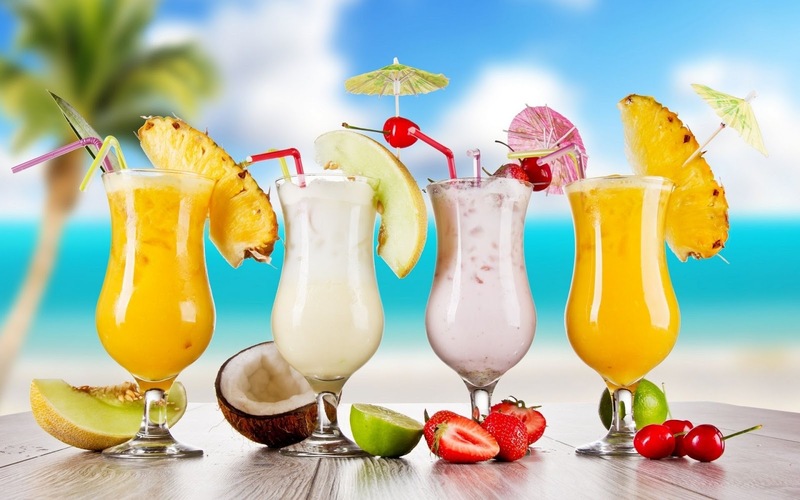 Food That Rocks: Even If You Don't Like Getting Caught In The Rain, You'll Love This Pina Colada Recipe! Even If You Don't Like Getting Caught In The Rain, You'll Love This Pina Colada Recipe! I realized recently that we don't have a Pina Colada recipe on here so here we go! Enjoy and drink responsibly! Coincidentally I was also thumbing through the new book DIY Cocktails by Marcia Simmons and Jonas Halpren and came across an excerpt explaining the differences between coconut water, coconut milk, coconut cream, and cream of coconut. Coconut water has become a popular hydrating (and hangover) beverage of late, and it is very different from anything you'd want in a Piña Colada. The excerpt below is just a sidebar to the book, which teaches readers how to create their own flavored cocktails based on ratios of ingredients that follow classic formulas. The homework is delicious and includes tips not just on creating your own cocktails, but also making infusions, flavored syrups, and homemade garnishes to do so. Add 1 cup ice, mix in blender and garnish with a slice of pineapple and a cherry. Coconut water:Split open a coconut and the juice you’ll find inside is coconut water. You wouldn’t use it to sweeten a drink, but it can be an interesting substitute for water in punches. Coconut milk: This is usually made by cooking equal parts coconut and water. You’ll see cans of it anywhere you can buy Thai food ingredients, since coconut milk is the basis of Thai curry. It’s not typically used for cocktails. 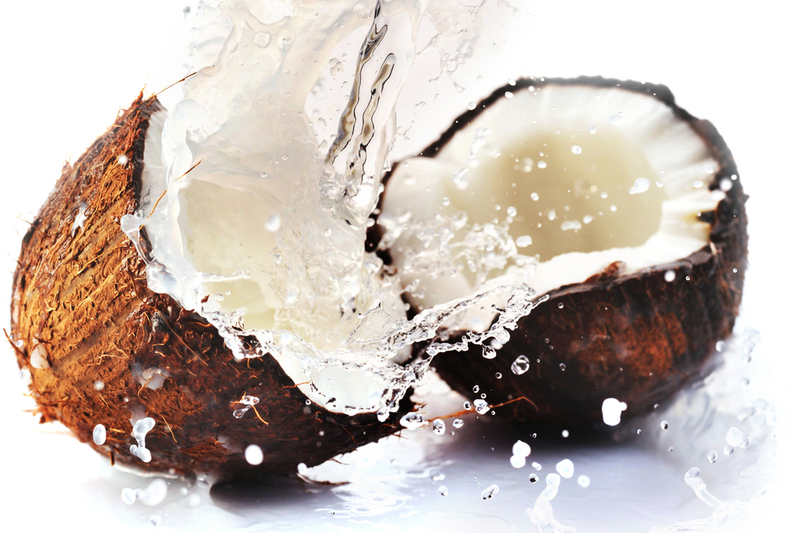 Coconut milk has the consistency of dairy milk—there’s even a cream that rises to the top. Coconut cream: This is thicker and richer than coconut milk. Coconut cream can be either the cream that rises to the top of a can of coconut milk or the product that results from cooking four parts coconut with one part water. You could use coconut cream in cocktails, but it isn’t as sweet as you’d expect. Cream of coconut: This is the one you use in cocktails! For some reason, whoever names ingredients didn’t bother to come up with a very unique name for this stuff. Cream of coconut is coconut cream with sugar added. You'’ll find this in the cocktail aisle. Brand names include Coco Lopez and Coco Real. And of course some drink making music!